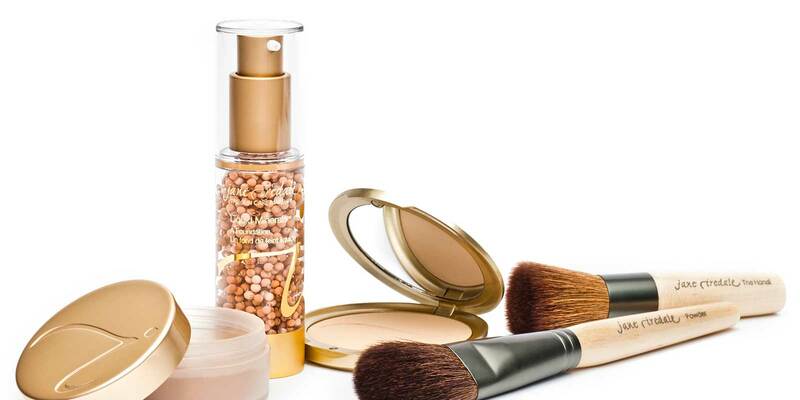 What does your skin need to look great? 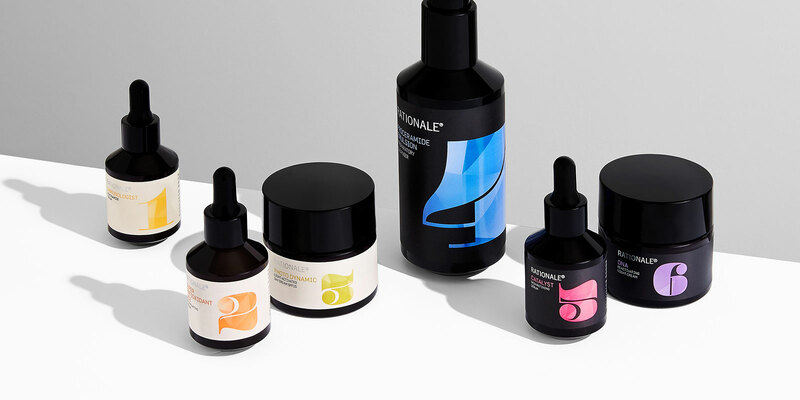 Want clear, smooth and younger skin? 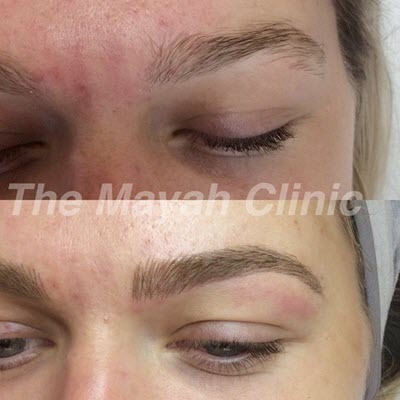 At the Mayah Clinic we will customise your treatment plan for you and your individual needs. We want to take that journey to healthy beautiful skin with you. View our Right Treatment for You page. Please book in for an initial consultation so we can be sure you get the right treatment plan. At this appointment we will explain treatment and product options that can deliver the results you need. A cost outline is included in this management plan. of skin to give a lasting “makeup” effect. appearance and health of your skin. 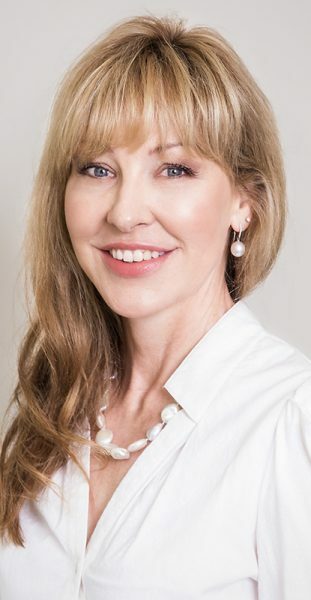 At The Mayah Clinic, you’ll benefit from the experience of our founder, who is a medically trained cosmetic physician, Dr Kathryn Holmes. 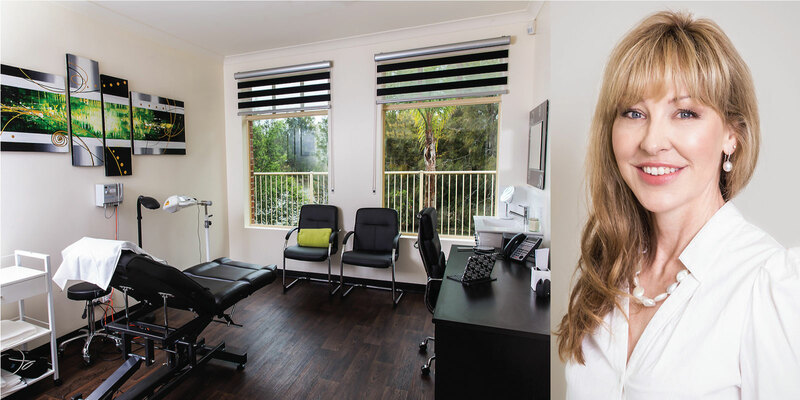 She has a background of 15 years general practice in the Hunter Region. 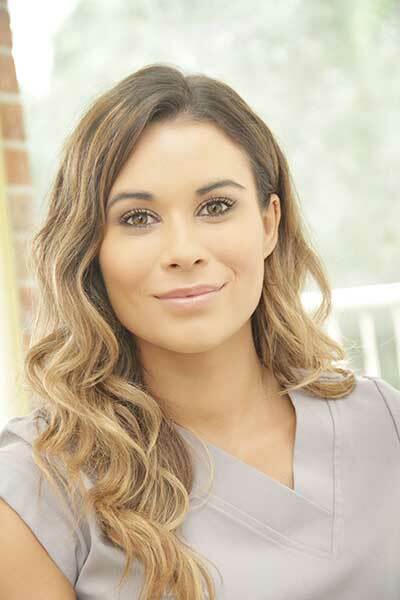 Dr. Holmes has been in the skin and cosmetic medicine industry since 2002.
provide each person with an individual assessment, program and treatment. recommend only products and treatments that we truly believe in, for realistic effective results as a team, to strive for excellence and best possible outcomes for every single visit. create a “community” where each client feels valued and important.